The 25-year-old pop phenomenon also invited rapper Nicki Minaj onstage before throwing back to hip hop classics, bringing out Sean “Diddy” Combs and Mase for a touching tribute to both the recently slain rapper Nipsey Hussle and her ex-boyfriend Mac Miller, who committed suicide last September. During the emotional tribute to Miller and Hussle, whose shooting death triggered an outpouring of grief from the music industry and beyond, the performers also gave shoutouts to Biggie and Tupac Shakur, whose murders in the mid-1990s were the most high-profile of the era’s spate of rapper killings. 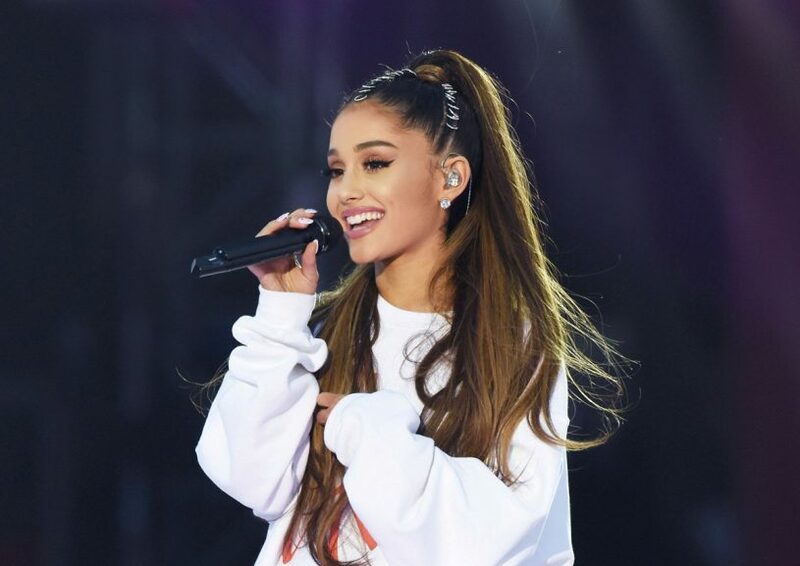 The post Ariana Grande becomes youngest ever to headline Coachella appeared first on SABC News – Breaking news, special reports, world, business, sport coverage of all South African current events. Africa's news leader..